"Select Image Above For That Product Category"
Arvin/Meritor 0-76D plus hypoid gear oil specifications from all foreign or domestic manufacturers such as GM, Ford and Daimler Chrysler. 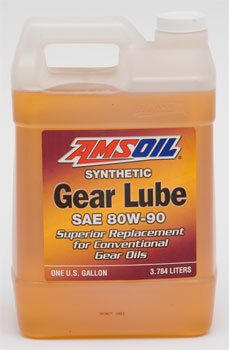 A Commitment to Excellence in Synthetic Lubrication. 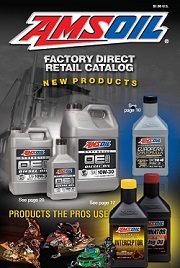 Chronological list of AMSOIL product introductions covering 30+ years. 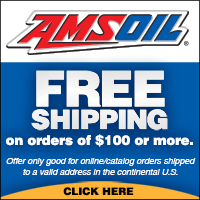 Learn about the positive impact using AMSOIL lubricants can have on our environment.